Florence, Baroness Ebury Following the death of Eliza Brightwen The Grove estate was put up for auction by Farebrother, Ellis, Egerton, Breach & Co., on Thursday, 12th of July 1906. It was to be sold in two or three lots comprising of in total nearly 94 acres. Visit the Sale Brochure. The entire Grove estate was purchased by Sir Ernest Cassel, for £17,000, as a gift for his daughter Maudie and her husband Wilfrid Ashley. 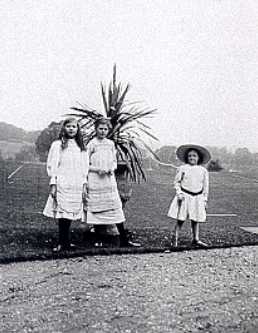 Maudie and Wilfrid had a daughter, Edwina, aged 5 and Maudie was pregnant with their second child at the time of The Grove's purchase. In the February of 1906, Maudie went with Mrs Cassel, Sir Ernest's sister, to Biarritz. Maudie's pregnancy was not going well and Sir William Broadbent, who was the former doctor to Queen Victoria, recommended that she left England for somewhere warmer. As Edwina's father, Wilfrid, was spending most of his time in London, it was decided that Edwina should go to Brighton with her nurse. After a while Sir Ernest went out to Biarritz to check on Maudie, and found she was well enough to come back to England as her health had improved. Maudie came to stay at The Warren House, in Stanmore, the country home of Mrs Bischoffsheim, who was known warmly as Mrs Bisch. On 22nd July 1906 Maudie had a baby girl who was named Ruth Mary Clarice. An incubator had to be rushed from London to Stanmore as it had been a difficult birth. Later on Ruth was first known as Mary, and then as she grew up decided herself to be known as Maria. Edwina was delighted to have a sister. She was also pleased in the fact that it meant that she saw more of her mother,as Maudie stayed at Stanmore. They were together until mid-August, as Edwina was then sent off to her cousins in Ireland, whilst Maudie remained at The Warren House. Maudie had the responsibility of over seeing the purchase of The Grove as Wilfrid was away for much of the time in Scotland. Edwina was taken from one place to another as there was very little to do with a young child in London, Maudie and Wilfrid would not have her at their home in Bruton Street. She was therefore taken to Mrs Bisch and Mrs Cassel at The Warren House. At The Shaftesbury's house, St. Giles, Edwina had two cousins who were almost the same age as herself, Lady Dorothy and Lady Mary Ashley-Cooper, and she would often be taken there to play. Another place where she would be taken was Wherewell Priory where Mrs Cassel's daughter Anna and her husband Colonel "Teddy" Jenkins had one daughter, Marjorie, later Countess of Brecknock, eighteen months older than Edwina. 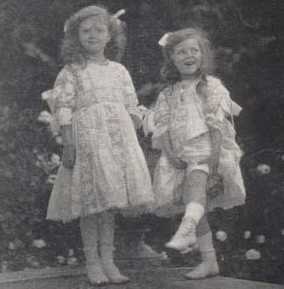 Wherewell Priory was only twelve miles from Broadlands, so Edwina and Marjorie often played together. When later on, Anna and Colonel Jenkins were stationed with the army in places not suitable for a small child, Marjorie and Edwina would share each other's governesses. Edwina spent part of each spring and winter at The Grove but it was a place from which she set off to visit other people and not a real home. This was because her parents were always arriving or leaving to go to different places. 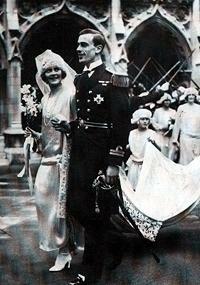 Knowing that Edwina was fond of animals, Sir Ernest would bring her kittens, puppies, rabbits. Unfortunately Edwina saw less and less of her parents who were rarely together, especially when the House of Commons was in session, as Wilfrid was in London, and Maudie at Stanmore. Wifrid was away shooting and fishing when he wasn't in London, and if Maudie ever accompanied him to his constituency or to stay with friends, Edwina always remained behind with Mary. 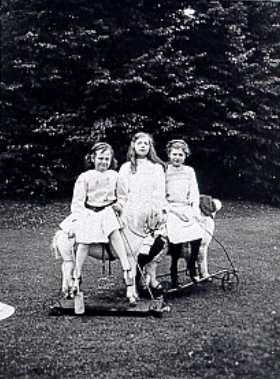 `Hide and seek' was a favourite game with the girls that they played with Mr. James Leversuch, who worked in the stables at The Grove until he was 80 years old. James Leversuch had been retained at The Grove as coachman after the death of Eliza Brightwen. 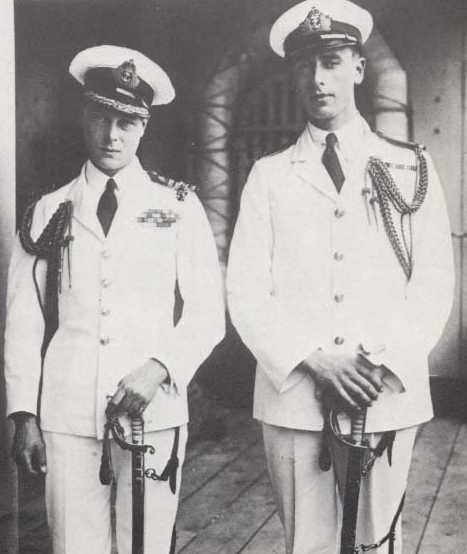 Researching The Mountbatten Connection lead me to the Hartley Library at Southampton University, where the Mountbattern family have placed many of their photographs for safe keeping. With great help from the archives staff I was able to locate many of the photographs for this section of The Grove's history. 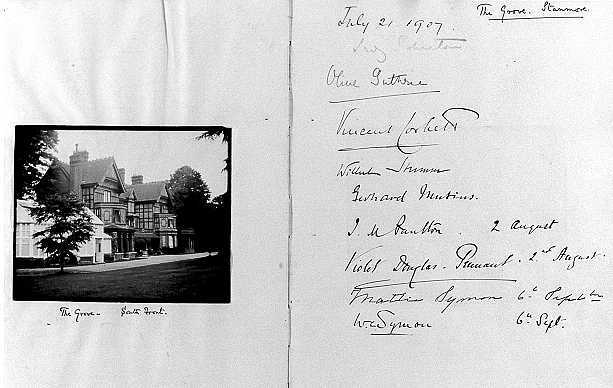 This includes the following photographs from the The Grove's Visitors Book, and Edwina Ashley's own photograph album. 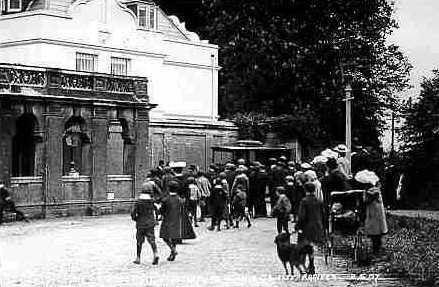 In researching the unpublished history of The Grove written by A E Phillips in the early 1980's he located a lady in Pinner, Mrs Windmill, who at that time was in her 80's, she was the daughter-in-law of one of the Ashley families maids at The Grove. Mrs Windmill remembered her husband's mother spending many long hours with a hot iron and wet clothes, steam pressing the layers of underclothes and embroidered pillow cases. Her father-in-law to be, as she was still courting, was a gardener on the estate and the couple lived in a cottage, now demolished, on the estate. 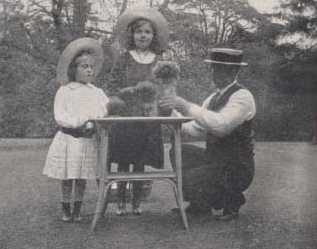 The picture below shows Edwina, Mary and John Odell as he grooms a puppy on the lawn at The Grove. The picture was originally titled `Mary, Edwina and Odell the gardener'. John Odell was not a gardener, he was the land steward for The Grove, a position he retained following the death of Eliza Brightwen. John was also on the Stanmore Parish Council. In the January of 1907, Sir Ernest took Maudie and Wilfrid to Egypt, where they visited the reservoir and dam on the Nile that he had funded, and from there onto Luxor and Cairo. Wilfrid went home after a short while,as he could not get on with the heat in Egypt. From Alexandria Maudie and her father sailed onto Naples and Biarritz where Sir Ernest had rented a house and where he had invited the King and his mistress, Mrs Keppel, to stay. Maudie sent for Edwina who stayed for two weeks, before returning to England. 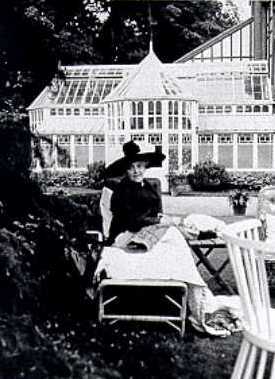 Edwina stayed with her grandfather in July at Villa Cassel, Sir Ernest's home in Switzerland, and in August her father took her to Classiebawn Castle, Ireland, as her mother was recovering at The Grove. Edwina returned to The Grove in September, while Wilfrid was hunting elk in Sweden, and Maudie was busy buying clothes in Paris. In October, Wilfrid was in Scotland shooting birds, and Maudie stood in for him at Blackpool. 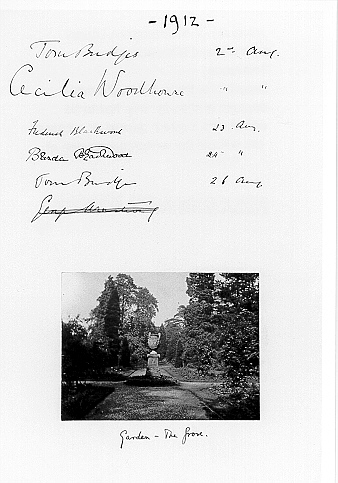 As Wilfrid's father, Evelyn, had collapsed and, in late November, died, her parents were at Broadlands with him, and Edwina remained at The Grove in November and December. When his father died, Wilfrid inherited the Broadlands estate, finding that money had become tight, he was forced to let out their house at Bruton Street, London, and in 1909 he let out The Grove for one year in order to pay for work on both the properties. During this period Edwina and Mary stayed at Broadlands. 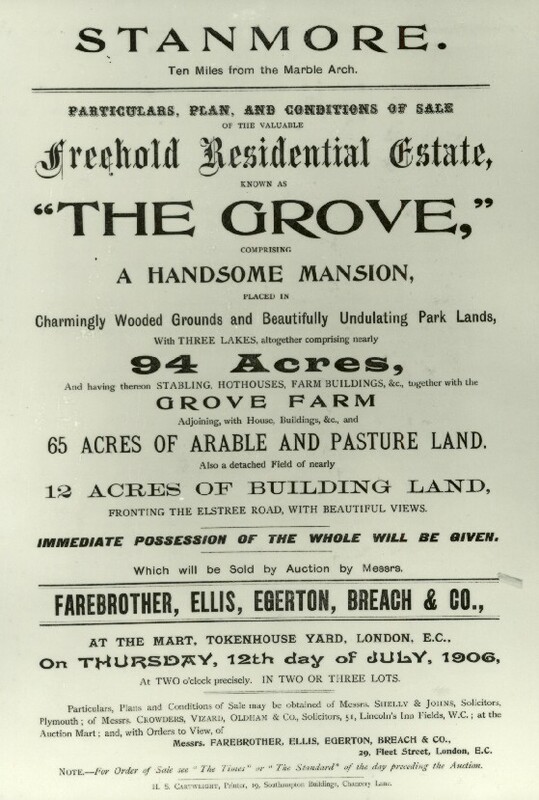 I have not been able to find out to whom The Grove was leased in 1909. 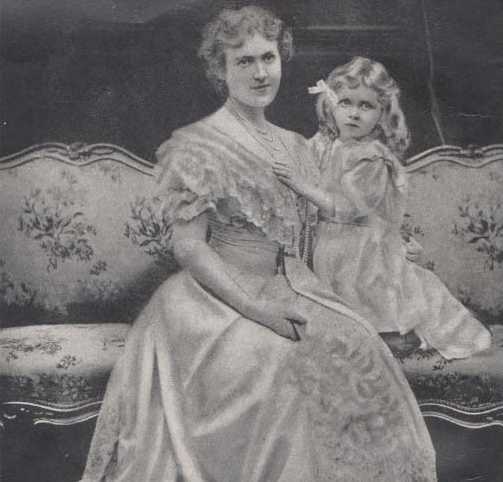 In the years 1908 and 1909, it would seem that Edwina had seen her mother for no more than a total of twelve weeks during that time. Maudie became ill and in 1909 specialists in Paris recommended a warm climate and a strict diet. Just before Christmas Mrs Bisch took Edwina to stay with her at The Warren House and Sir Ernest rented three floors at the Mena House Hotel in Egypt for Maudie. In the spring of 1910 Maudie was back at The Grove where she stayed for two weeks lying in the garden on a day-bed, and Edwina was content as she was allowed to read to her in the afternoons. Maudie was moved to Broadlands in late May and as there was an election looming, the children followed their father to Blackpool, and then went on to stay with Sir Ernest for the summer at Moulton Paddocks. Edwina and Mary returned to Broadlands in September but Wilfrid took them to a hotel in Cleethorpes in October and on to Wherwell for November and December to cheer them up as they were concerned for their mother's health. With winter approaching Sir Ernest moved Maudie from Broadlands to Bruton Street, where she had plenty of nurses to look her her. Wilfrid was re-elected to Parliament and joined Maudie in London for Christmas, but the children stayed at Moulton Paddocks until the end of January, and then went onto a hotel in Bournemouth. Maudie died on the 5th of February 1911 and the children did not attend the funeral which was held at Romsey Abbey. The Grove House, grounds and lakes were leased by Wilfrid Ashley to Florence, Baroness Ebury, in 1923 widow of Robert 3rd Baron Ebury. 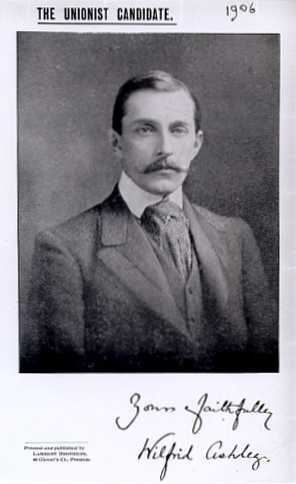 In 1924 the farm was leased to an Albert Marsh.